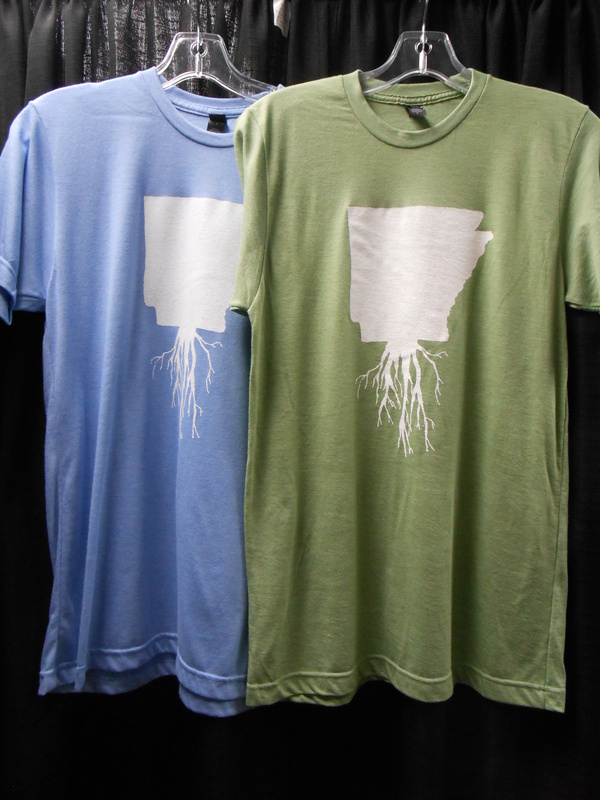 Show people where your roots are with the Arkansas Roots T-Shirt. 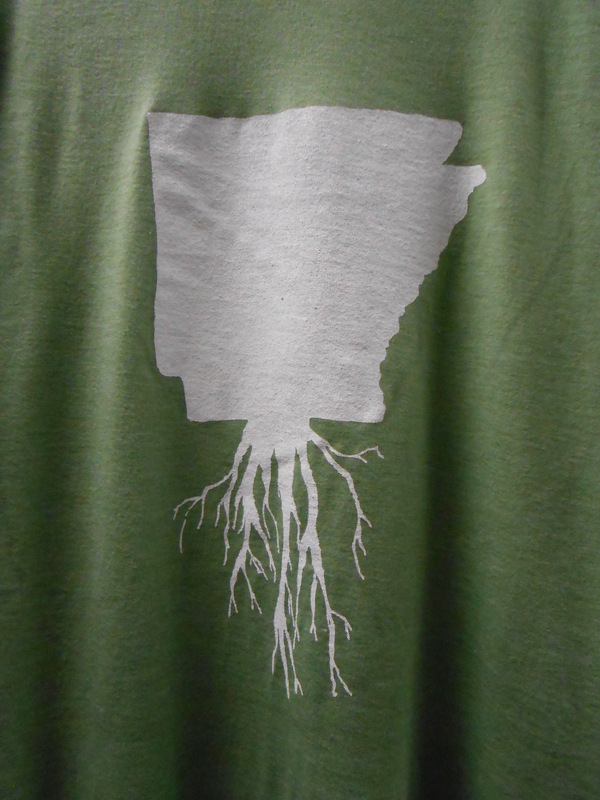 This is a great shirt to wear whether you were born and raised here, moved away, but still consider Arkansas home or if you are transplant who has finally found a place to plant your roots. These super soft shirts are brought to you by Rock City Tees. You can get it in either sky blue or sage green.